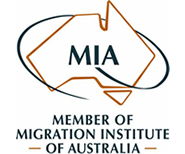 Only certain occupations are approved for use under Australia’s permanent and temporary skilled visa programmes. These occupations are listed in a legislative instrument that contains two schedules or ‘occupation lists’ that apply to different visa programmes. On 19 April 2017, the Medium and Long-term Strategic Skills List (MLTSSL) replaced the previous ‘Skilled Occupation List’ (SOL) and the Short-term Skilled Occupation List (STSOL) replaced the previous ‘Consolidated Sponsored Occupation List’ (CSOL). 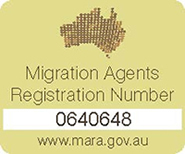 Note: different eligible occupation arrangements are in place for the Regional Sponsored Migration Scheme visa (subclass 187). If you want to migrate to Australia as a skilled migrant you can record your details by recording an Expression of Interest through Skill Select. Intending migrants who are invited to apply for a visa through Skill Select may be either onshore or offshore when they apply for the visa and at the time the visa is decided. You can also express interest in Employer Sponsored Visas through Skill Select. Please contact us to record an Expression of Interest through Skill Select and to ensure that you meet all the requirements. There are 3 General Skilled visas in this category, as per below. Please Note: There are health and character requirements for all visas. All states and territories have their own skills lists and additional State/Territory specific eligibility requirements. There are 3 General Skilled visas in this category, 1 offshore and 2 onshore. 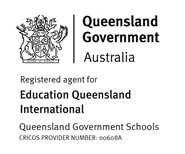 Offshore: Skilled – Recognised Graduate (Temporary) Visa (Subclass 476) An 18-month temporary visa for graduates of recognised overseas educational institutions who have skills in demand in Australia. 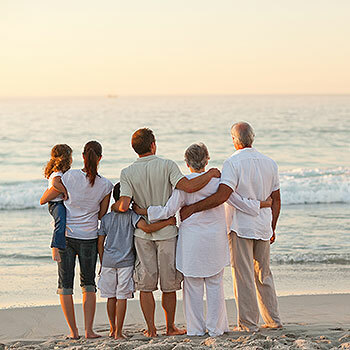 Onshore: Skilled-Regional (Residence) Visa (Subclass 887) A permanent visa for eligible provisional visa holders who have lived for at least two years and worked for at least one year in a Specified Regional Area in Australia. 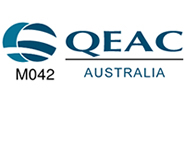 Onshore: Skilled – Graduate (Temporary) Visa (Subclass 485) An 18-month temporary visa for overseas students who have obtained an Australian qualification in Australia as a result of at least two years study. 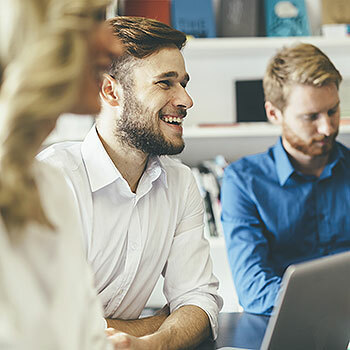 Allows applicants who are unable to pass the points test to remain in Australia for 18 months to gain the skills and experience needed to apply for a permanent or provisional General Skilled Migration visa. How can I prove I have vocational English? How can I prove I have competent English? How can I prove I have proficient English? You have achieved the following minimum test scores in each of the four test components: 24 for listening, 24 for reading, 27 for writing and 23 for speaking, in a Test of English as a Foreign Language internet-based test (TOEFL iBT) test that has been undertaken in the three years immediately prior to lodging the visa application. How can I prove I have superior English? You have achieved a score of at least 8 in each of the four test components (speaking, reading, listening and writing) in an International English Language Testing System (IELTS) test that has been undertaken in the three years immediately prior to lodging the visa application. You have achieved a score of ‘A’ in each of the four test components of an Occupational English Test (OET) that has been undertaken in the three years immediately prior to lodging the visa application. You have achieved the following minimum test scores in each of the four test components: 28 for listening, 29 for reading, 30 for writing and 26 for speaking, in a Test of English as a Foreign Language internet-based test (TOEFL iBT) test that has been undertaken in the three years immediately prior to lodging the visa application. You have achieved a test score of at least 79 in each of the four test components (speaking, reading, listening and writing) in a Pearson Test of English (PTE) Academic that has been undertaken in the three years immediately prior to lodging the visa application. You have achieved a test score of at least 200 in each of the four test components (speaking, reading, listening and writing) in a Cambridge English: Advanced (CAE) test that has been undertaken on or after 1 January 2015 and prior to lodging the visa application.